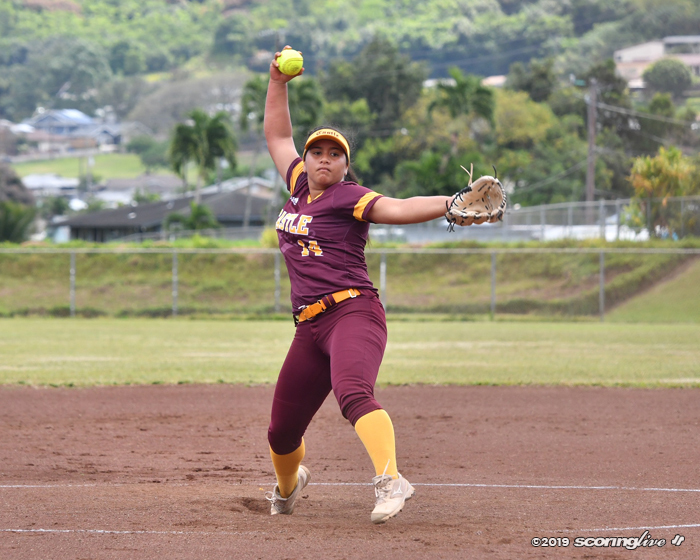 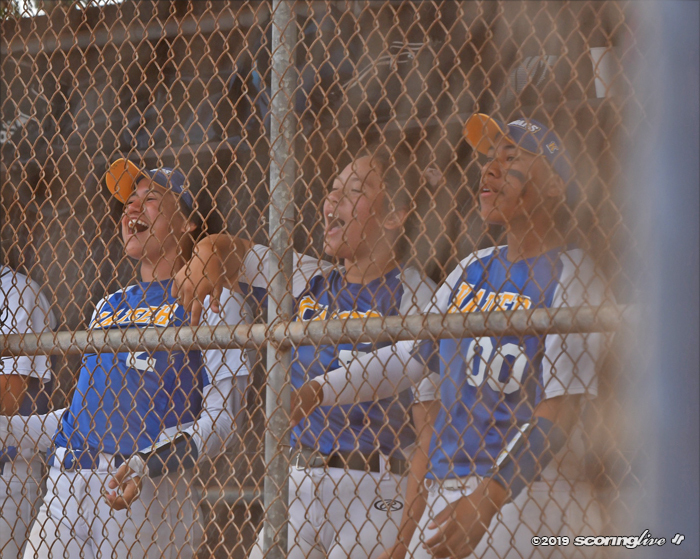 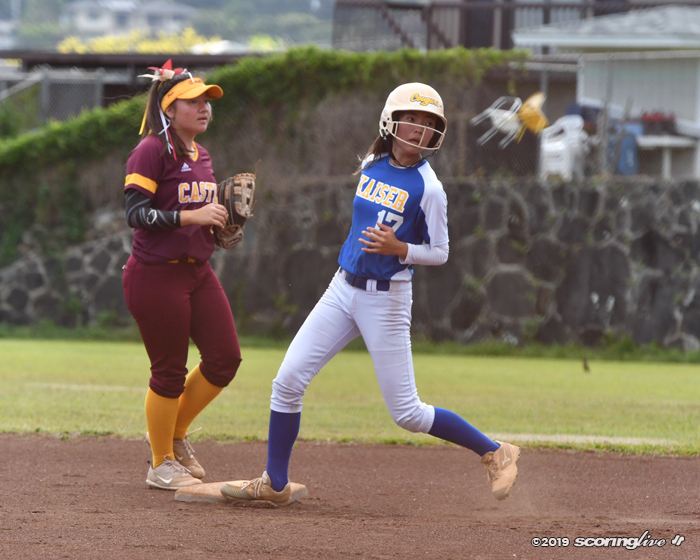 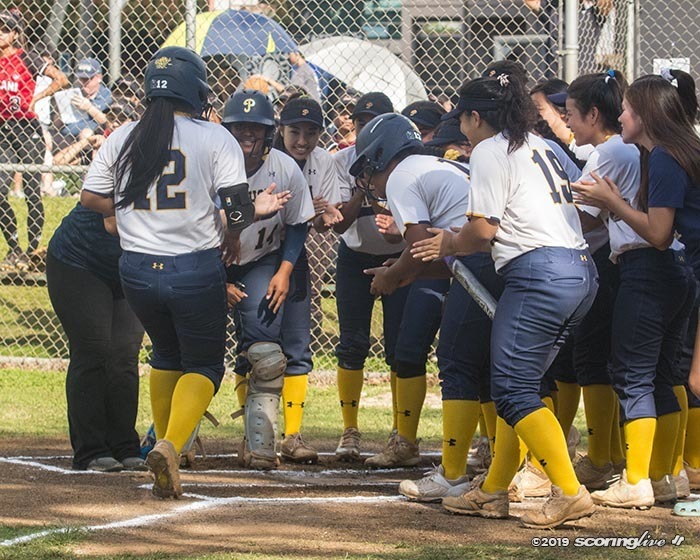 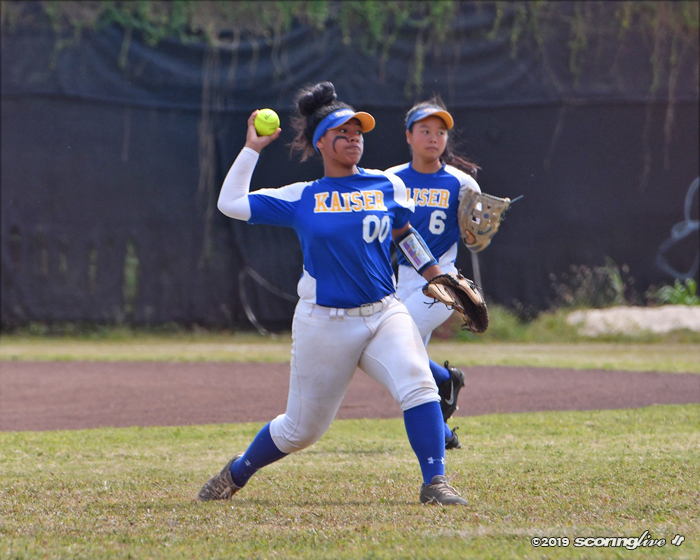 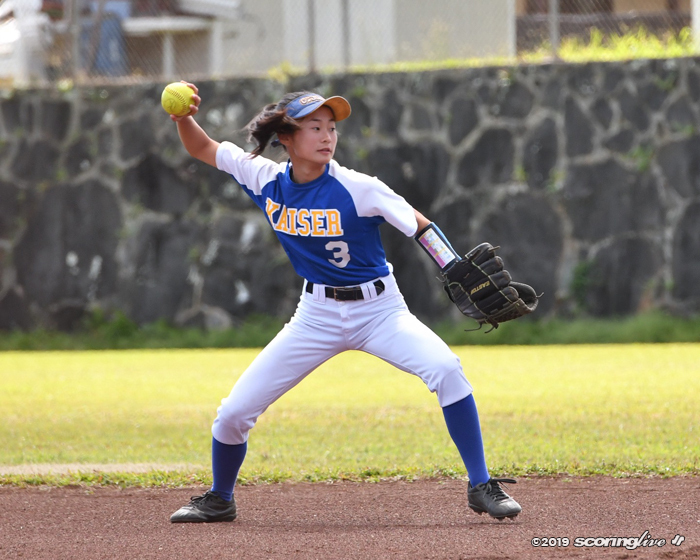 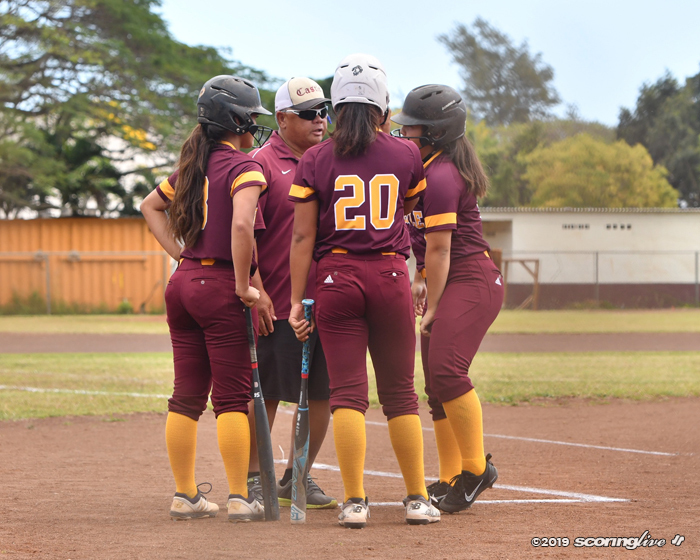 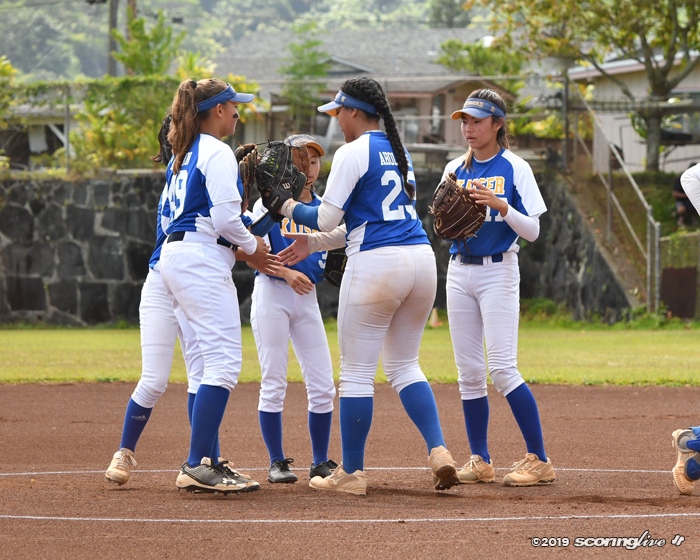 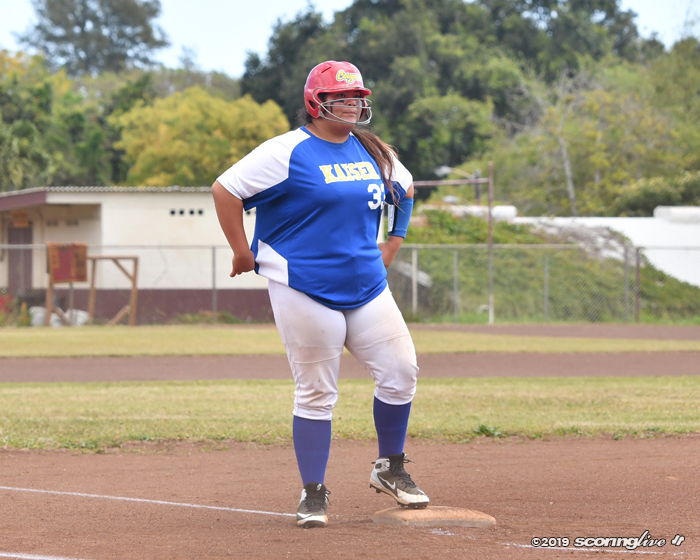 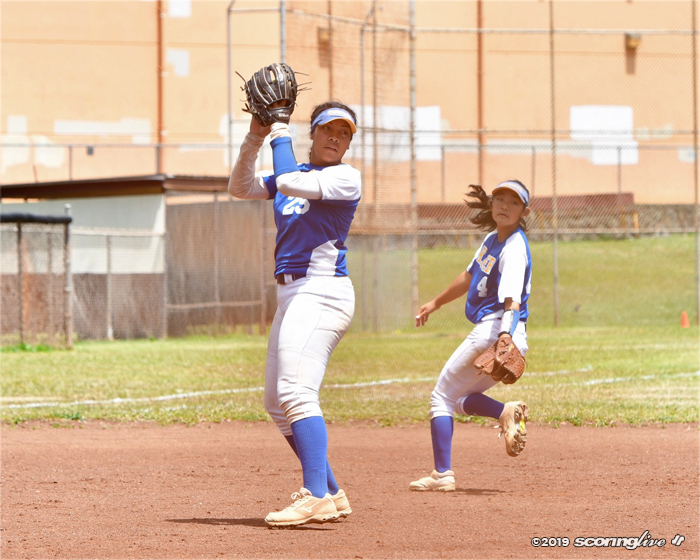 KANEOHE — Primrose Aholelei pitched her second complete-game shutout of the season and backed herself at the plate with an RBI single as the Cougars shut down the Knights, 5-0, Saturday morning in an Oahu Interscholastic Association Division I East matchup at Castle High School. 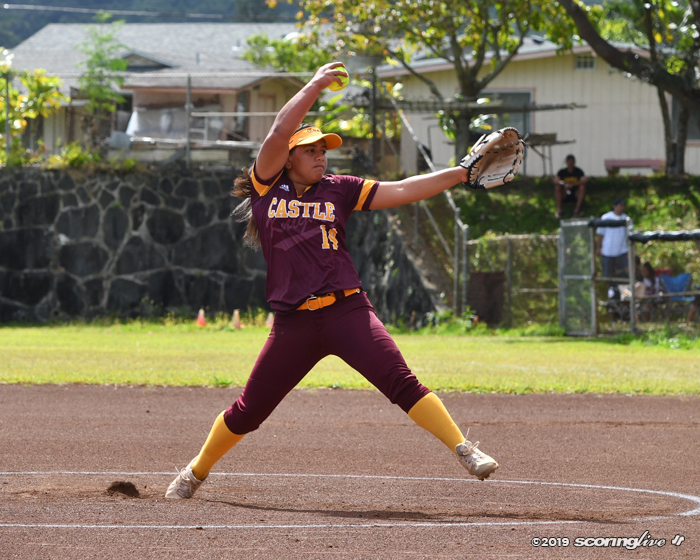 Aholelei allowed only four Castle players to get in scoring position and was able to retire the side each time to keep the Knights out of the scoring column for the first time this season as they dropped even to 5-5. 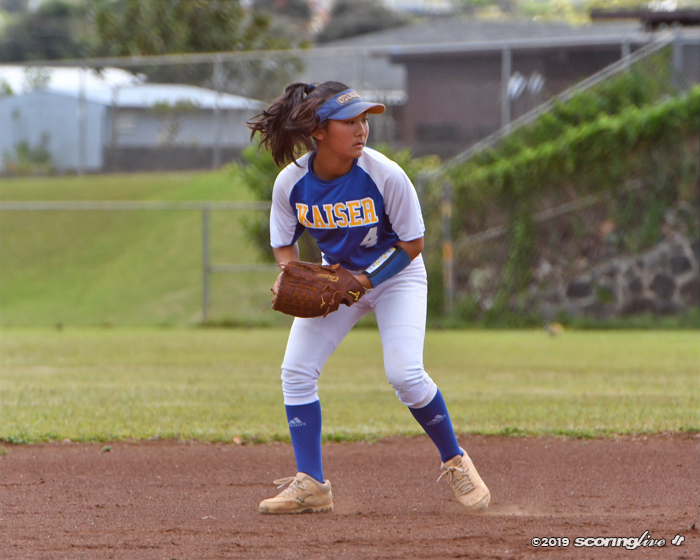 Kaiser got on the scoreboard in the top of the third inning on Jaymi Gurr's RBI double to score courtesy runner Jaedi Tamura from first base. 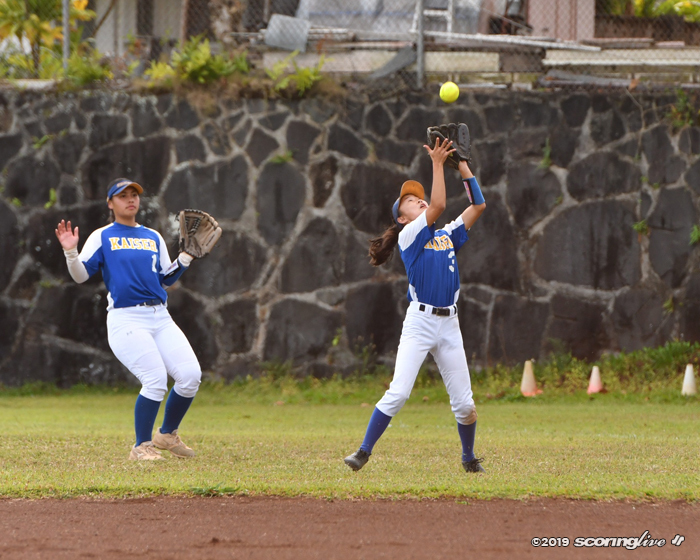 Tamura later came home on a passed ball to make it 2-0. 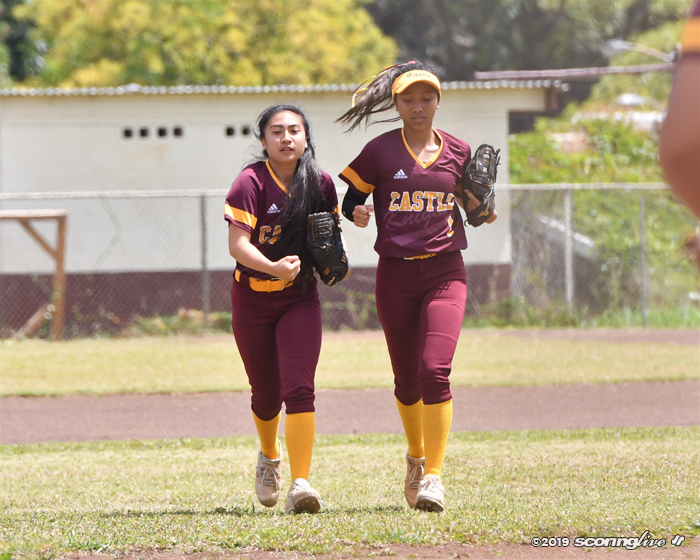 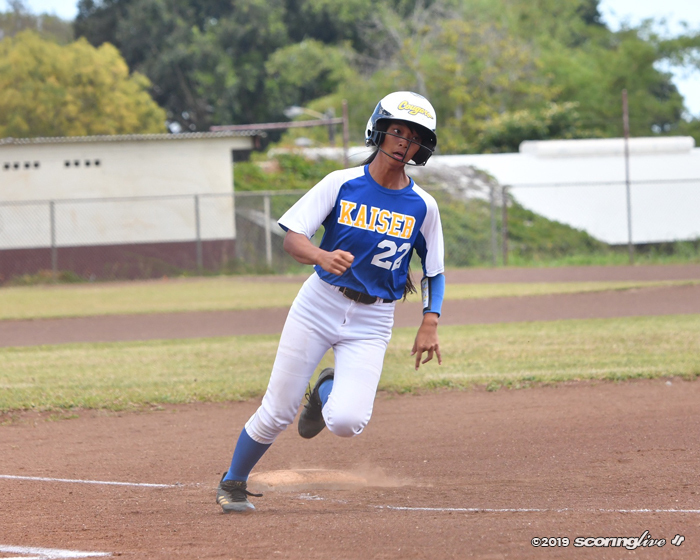 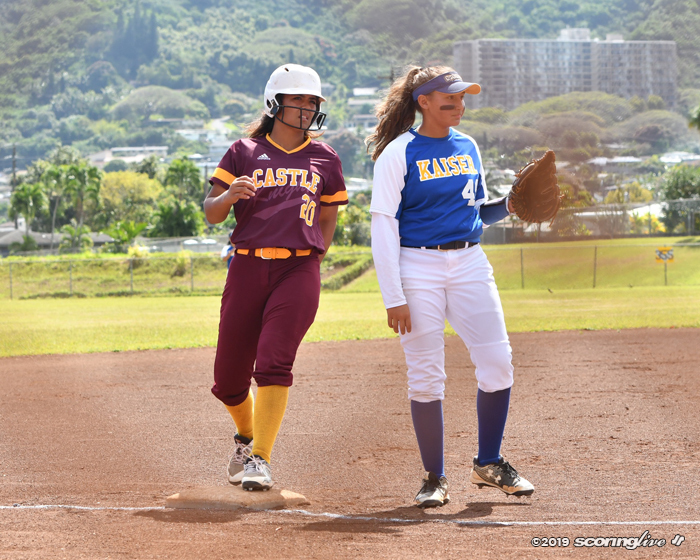 In the top of the fourth, Alexis Oshiro batted in Shea Higa, who got on with a triple. 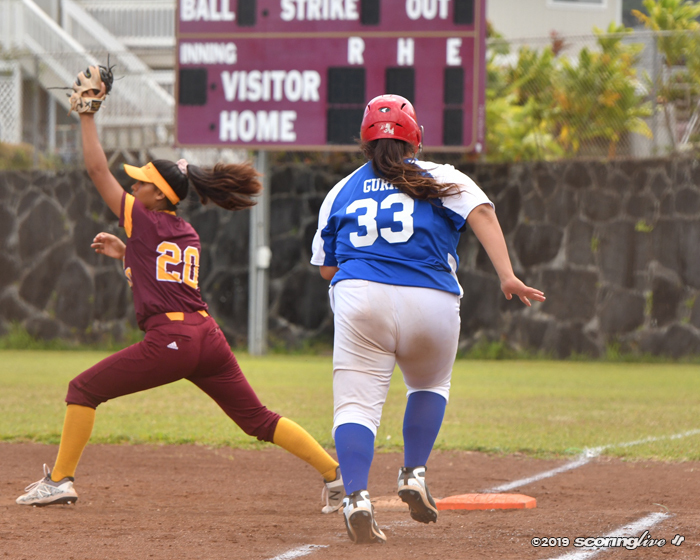 Then in the seventh inning, Oshiro added an insurance run on Aholelei's RBI single to left field. 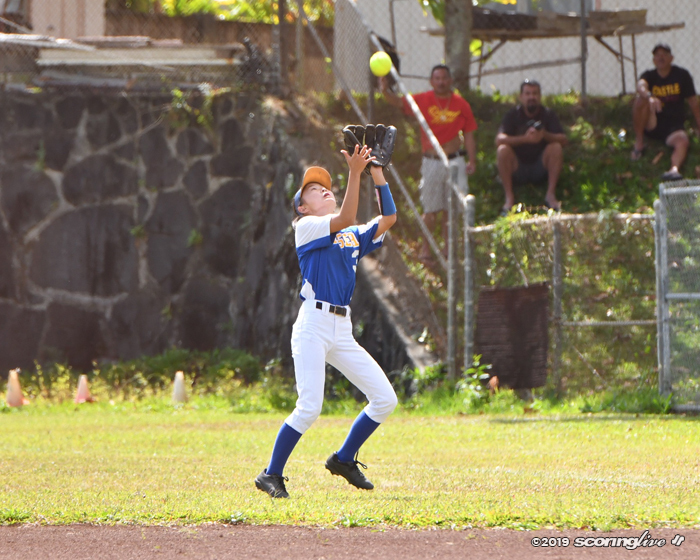 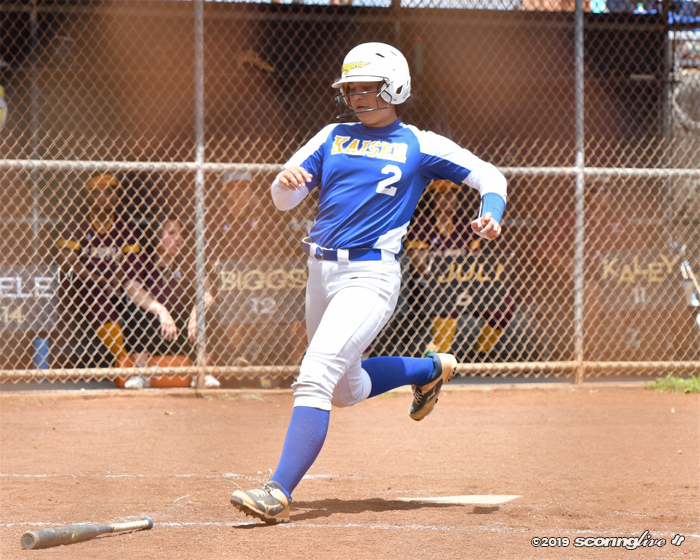 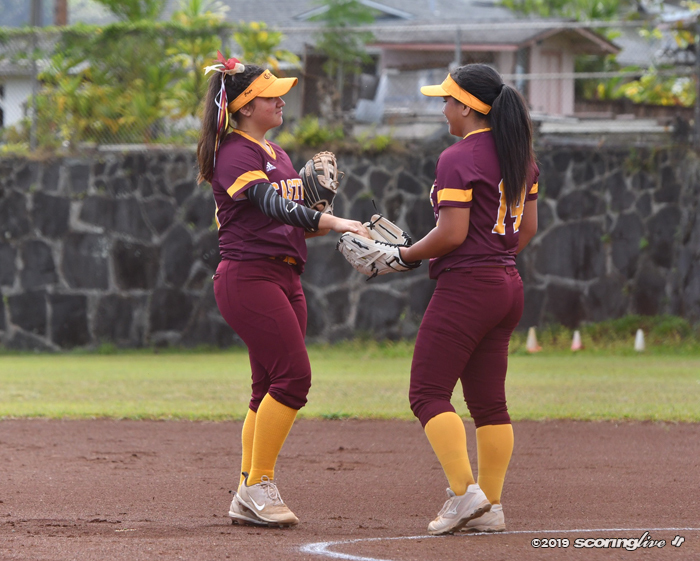 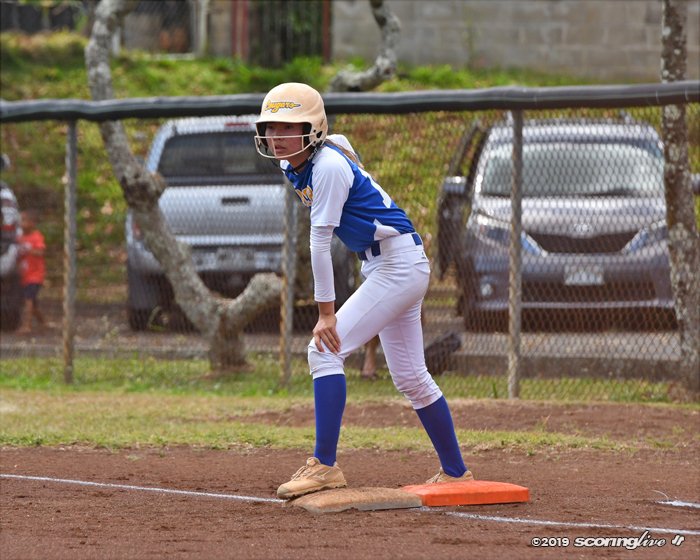 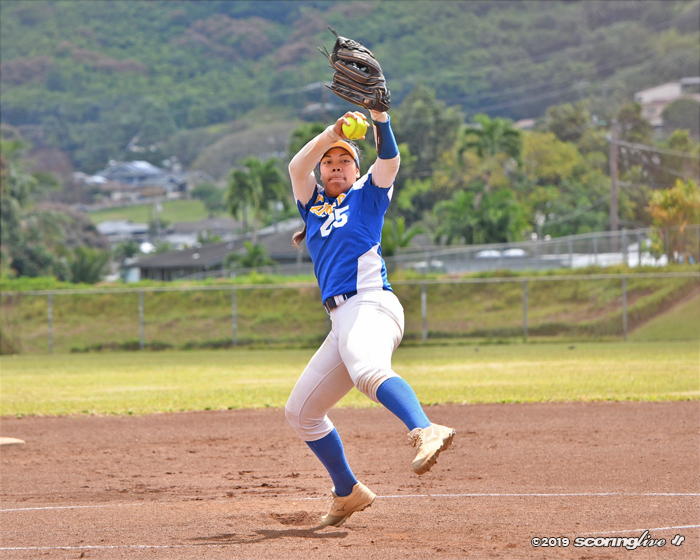 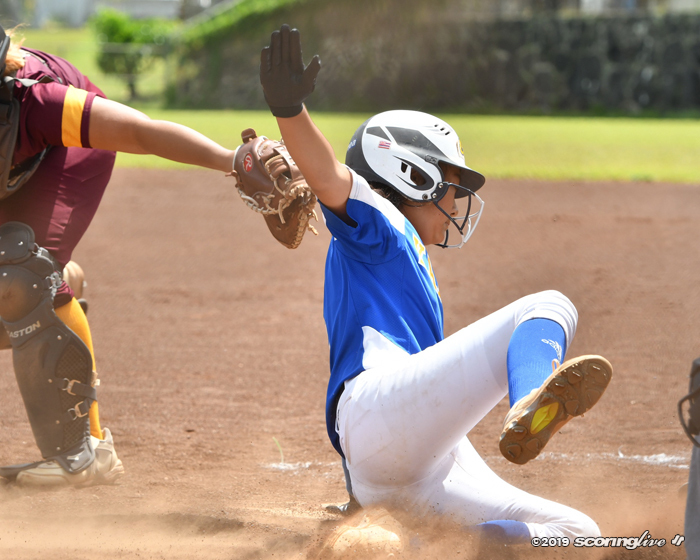 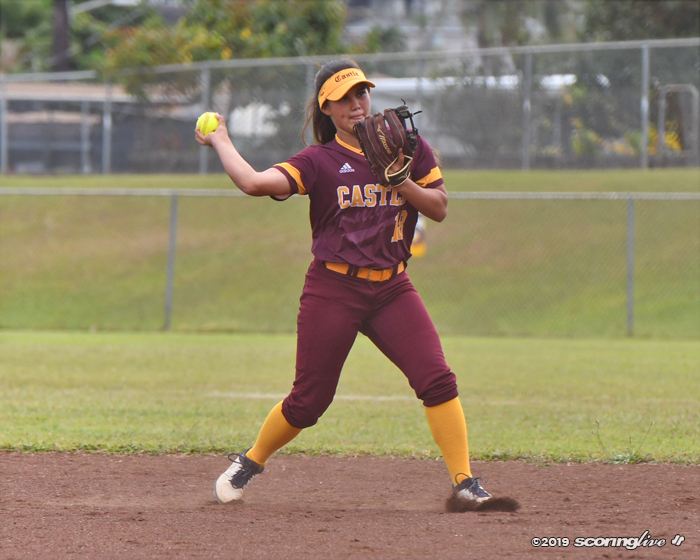 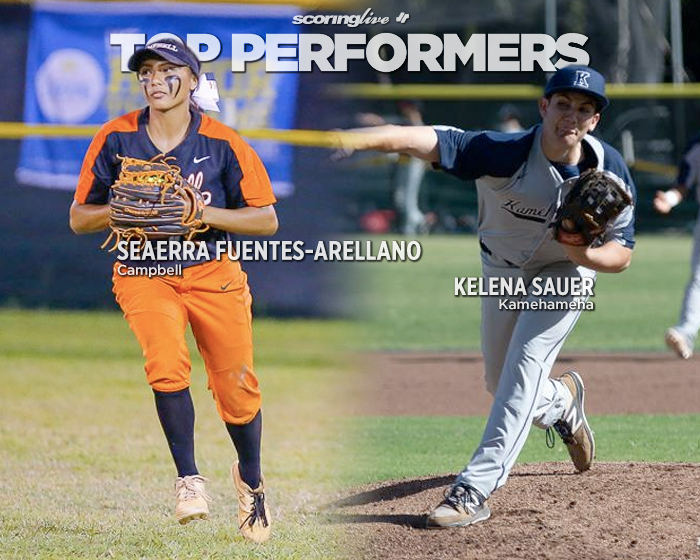 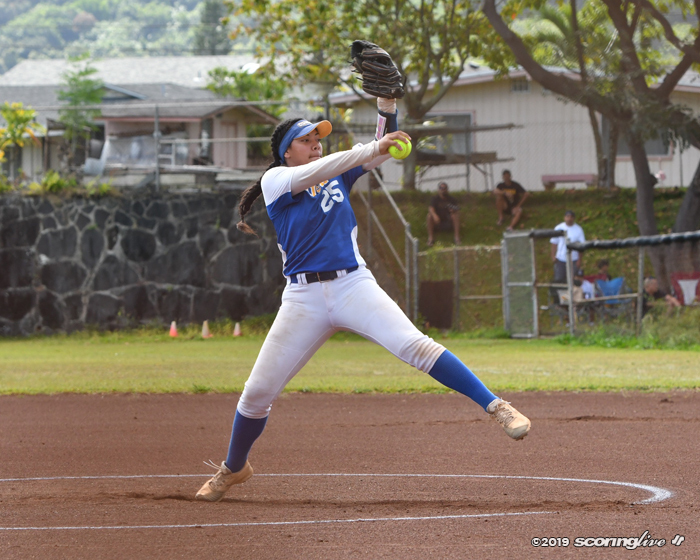 Alyssa Kaleiohi, pinch ran for Gurr — who had reached base on balls — and later scored on a passed ball to close out the scoring. 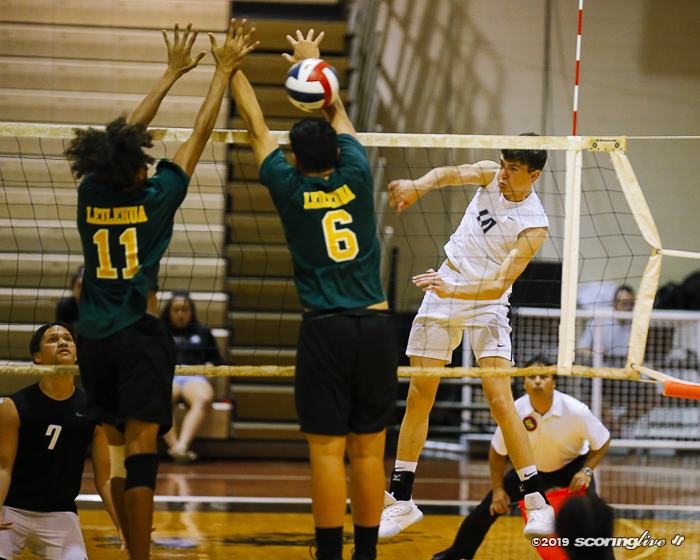 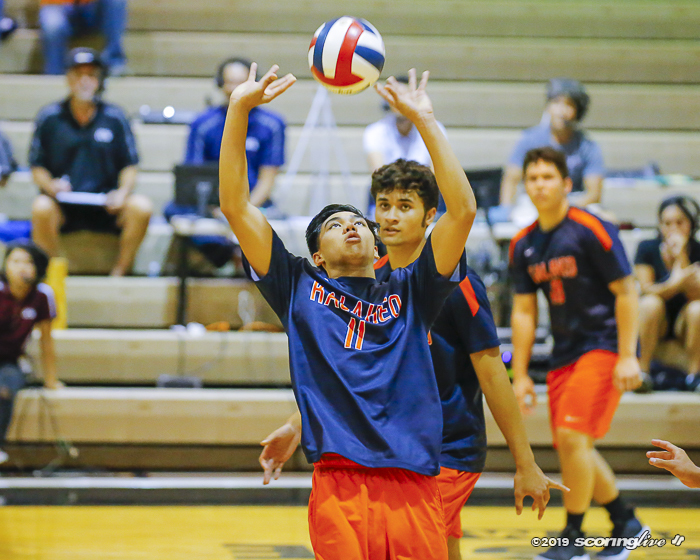 The Cougars next take on Roosevelt (10-0), who stands atop of the OIA D1 East standings. 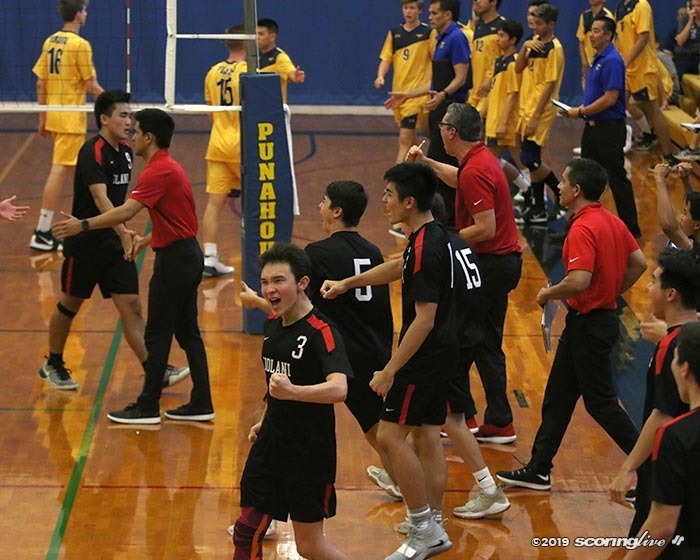 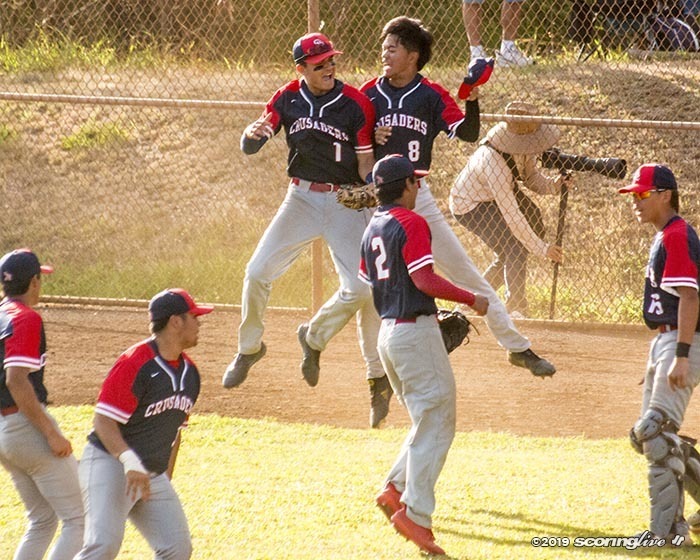 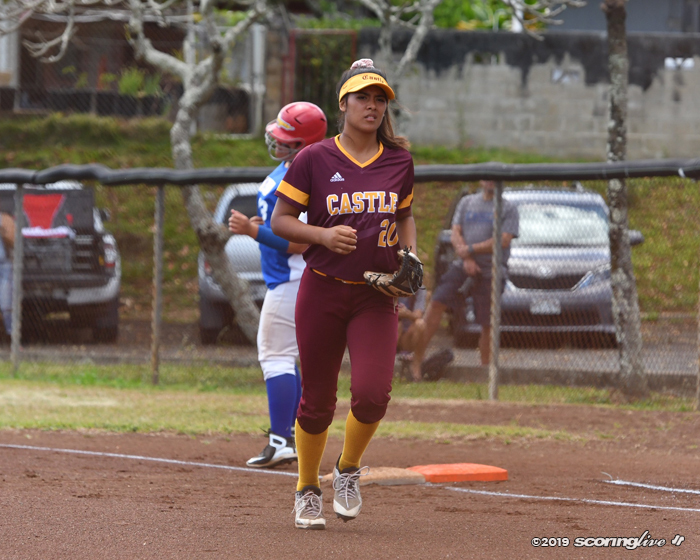 Castle will play Kalani (4-7) on Monday.